Pay online now available! Adult League players can now pay their fees online. Click here to visit our payment page. Many of our documents require Adobe Reader. Please download the FREE Adobe Reader by visiting Adobe.com. 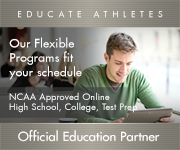 You can register yourself on-line at www.usahockeyregistration.com OR if you prefer, fill out a waiver form and the Ice Vault will process your application. 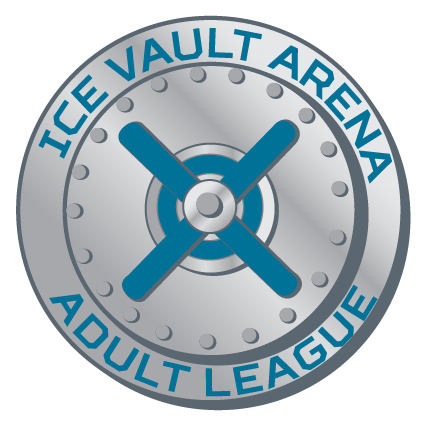 All Adult League players must be 18 years of age or older. Team registration is first come, first served. Checks payable to Ice Vault Arena. $25 surcharge for all returned checks. Game dates and times are subject to change. All players must be USA Hockey registered and must provide proof of registration. Alcohol is not permitted to be brought onto the Ice Vault grounds (including parking lots and locker rooms). New! Pay online - All Adult League players and teams can pay online. Contact your captain for your Team ID then click here. Click here for all league stats, schedules and standings. Proof of USA Hockey Registration is due before first game. Team Applications only - no individiuals. New! All games are available live on HockeyTV! Online payment option available now available! Click here to pay online. Please email Brandon Stroud (BrandonS@icevault.com) your name, contact info, confirm you are over age 18 and provide your position and past hockey experience so we can forward it on to a team seeking players.